Texas Superfood Original Review | Buy or a Scam? Fruits and vegetables are a vital part of a healthy diet, as they are great sources of vitamins, minerals, fibre, polyphenols, and other antioxidants, all whilst being low in calories, and yet many people are not getting enough of them in their diet. Supplement manufacturers are increasingly seeking to put all of the nutritional benefits of fruits and vegetables into powdered supplements, claiming that these powders and capsules offer dramatic health benefits. Below we take an in-depth look at Texas Superfood Original, to see what benefits this supplement offers consumers. 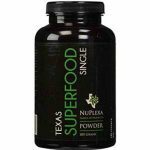 Texas Superfood Original is a powdered supplement that features a long list of fruits and vegetables. It is intended to provide nutrients, digestive enzymes, and probiotics, but the manufacturers do not reveal to the consumer any ingredient quantities, or any information about the vitamin and mineral content of this supplement. The manufacturer claims that Texas Superfood Original will provide energy, sleep support, and mental focus, and that it provides “daily nutrition”. This product is incredibly expensive. Customers taking the capsule form are instructed to take a huge 6 capsules a day, whilst many customers taking the powder version have complained about the taste of the supplement. What Are The Side Effects Of Texas Superfood Original? A few customers have reported some side effects in their reviews of this product. Reported side effects include headaches, asthma attack triggered by allergies to ingredients, increased burping and gas, stomach cramps, an upset stomach and other digestive issues, and blood in faeces. This last side effect is serious, and anyone who notices blood in their faeces should stop taking the supplement immediately and contact their doctor. How Much Does Texas Superfood Original Cost? Texas Superfood Original can be purchased from the official Texas Superfood website. Customers can choose between powder (to be mixed into a drink), or capsules. One bottle costs $63.45 plus delivery charges. A double-bundle (two bottles) costs $116.94 plus delivery charges. A triple bundle (three bottles) costs $166.35 plus delivery charges. Each bottle contains 180 capsules; this may seem like a lot, but customers are instructed to take six capsules a day, meaning that each bottle provides a 30-day supply of the product. This is an expensive supplement, as Superfood supplements tend to be in general. Overall, we are not impressed by Texas Superfood Original at all. 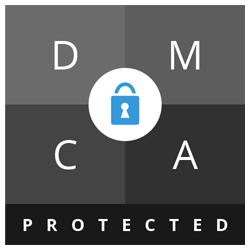 The manufacturers have failed to provide any information about dosages or ingredient quantities, leading us to suspect that they have something to hide from the customer. Many of the customer reviews mention that they noticed no clear benefits or increased energy when taking the supplement. This product is incredibly expensive, with a 30-day supply costing well over $50, even if customers buy in bulk. Customers taking the capsule form are instructed to take a huge 6 capsules a day, whilst many customers taking the powder version have complained about the taste of the supplement. There is a satisfaction guarantee on a customer’s first order of the product, but after that, they are left with a more restricted returns policy. Overall, we do not recommend Texas Superfood Original to our readers. 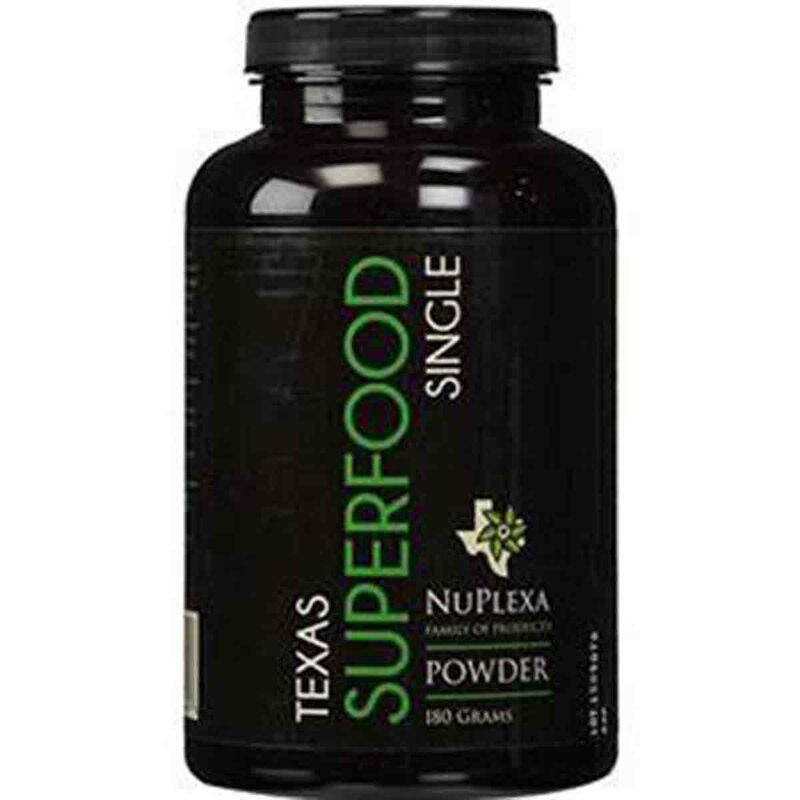 Texas Superfood Original is a powdered supplement that features a long list of fruits and vegetables. It is intended to provide nutrients, digestive enzymes, and probiotics, but the manufacturers do not reveal to the consumer any ingredient quantities, or any information about the vitamin and mineral content of this supplement. Considering that many customers use this supplement to replace a multivitamin, this is a worrying lack of information from the manufacturer. The manufacturer claims that Texas Superfood Original will provide energy, sleep support, and mental focus, and that it provides “daily nutrition”. Texas Superfood Original is manufactured by Texas Superfood, who are based in Utah in the USA. They can be contacted using the information provided on their official website. What Does Texas Superfood Original Claim To Do? Texas Superfood Original is described as being able to boost energy levels and mental focus, providing sleep support, and supporting daily nutrition. Does Texas Superfood Original Work? There are several claims made about the benefits of this supplement, but we are not really convinced by any of these claims. The main benefit of this supplement is supposed to be that it provides “daily nutrition” and “nutrition support”. However, the manufacturers offer absolutely no proof that their fruit and vegetable powder formulas provide any vitamins and minerals at all. They also describe the product as if it is a replacement for eating real fruits and vegetables, which is just not the case; even if this supplement provides enough vitamins and minerals, it does not provide enough dietary fibre compared to eating actual fruits and vegetables. The product does contain an unknown amount of passion flower; when used in appropriate amounts, passion flower can aid relaxation and sleep. However, it is unlikely that the product provides enough of the active ingredient to actually work. There is not enough evidence to support the idea that this supplement boosts energy levels or provides mental focus. What Are The Ingredients of Texas Superfood Original? The ingredients found in Texas Superfood Original are detailed below. Ingredient quantities are not provided. Artichoke Leaf Extract 10:1, Asparagus Powder, Beet Root Powder, Broccoli, Broccoli Sprout Powder, Brussels Sprouts Powder, Cabbage Powder, Carrot Juice Powder, Cauliflower Powder, Celery Leaf Powder, Chicory Root Powder, Dandelion Root Powder, Fenugreek Extract 20%, Ginger Root Powder, Green Bean Powder, Holy Basil Powder, Kale Powder, Onion Powder, Organic Maca Powder, Parsley Powder, Pea Protein Isolate, Rhubarb Root Powder, Senna Leaf Powder, Spinach Powder, Sweet Potato Powder, Turmeric Powder. Acai Powder, Annato Seed Powder, Apple Powder, Blueberry Powder, Black Walnut Leaf Powder, Cucumber Powder, Elderberry Powder 4:1, Goji Berry Powder, Golden Berry Powder, Grapeseed Powder, Hawthorne Berry Powder, Lucuma Powder, Monk Fruit Extract Powder, Noni Powder, Organic Black Seed Powder, Passion Flower, Pear Juice Powder, Pomegranate Juice Powder, Prune Powder, Rosehip Powder, Tomato Powder, Pumpkin Seed Powder. Does Texas Superfood Original Have Any Side Effects? Texas Superfood Original contains some ingredients that could potentially cause a range of side effects. One reviewer experienced blood in their faeces whilst taking this product. If you experience this, or other serious side effects, stop taking the supplement immediately. Some of the fruits and vegetables used in this blend can act as diuretics, increasing urination. Drink plenty of water when taking this supplement. Chlorella can cause headaches, stomach cramps, nausea, diarrhoea, fatigue, bloating, and gas. White Mulberry can lower blood sugar levels, which can lead to lightheadedness, dizziness, and even fainting is blood sugar levels get too low. Not suitable for pregnant or breastfeeding women. Not suitable for anyone under the age of 18. If you are unsure about the suitability of this supplement for you, consult your doctor before purchase. If you are taking any prescription medications or are being treated for any medical issues, consult your doctor before purchase. Are There Any Customer Reviews For Texas Superfood Original? There are lots of customer reviews for Texas Superfood on Amazon, where the product is sold. 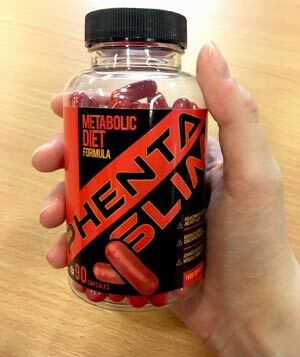 Customer reviews are mixed; whilst there are lots of positive reviews, there are also lots of complaints that the product is too expensive, and that customers have not noticed any benefits whilst taking the supplement. At over 60 year’s old I eat out more than I should and not always the best food, so began taking Texas Super Food about 3 month’s ago and what I like most about the results is my bowel movement’s are more regular and always firm. My mom said she really noticed no difference in taking the supplement and not taking it. The powder was absolutely disgusting and even left me with stomach cramps, I didn’t feel any different on this product so I sent it back. I took as directed and blood started to come out with my feces. Reduced dosage per day and it stopped, other than that the product is good. Does Texas Superfood Original Offer a Money-Back Guarantee? This supplement is covered by a 30-day 100% satisfaction guarantee, but only on your first purchase of the supplement. Customers who want a refund can request an RMA code, and then send back the remaining product to Texas Superfood. More detailed instructions, as well as terms and conditions, can be found on the official Texas Superfood website. Where Can I Buy Texas Superfood Original? Texas Superfood Original can be purchased from the official Texas Superfood website. Customers can choose between powder (to be mixed into a drink), or capsules. One bottle costs $63.45 plus delivery charges. A double-bundle (two bottles) costs $116.94 plus delivery charges. A triple bundle (three bottles) costs $166.35 plus delivery charges. There is also a subscription option available, where customers are sent a new delivery on a monthly basis, and are given free delivery. The supplement is also available from Amazon, where a single bottle of the powdered supplement costs $56.95. A single bottle of the capsules costs $55.95. Delivery charges may also apply. 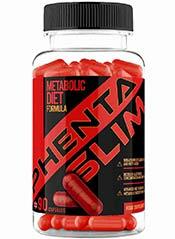 How does Texas Superfood Original compare to Phentaslim? The Diet Pills Watchdog does not recommend Texas Superfood Original.